Passion over economics, it seems like. 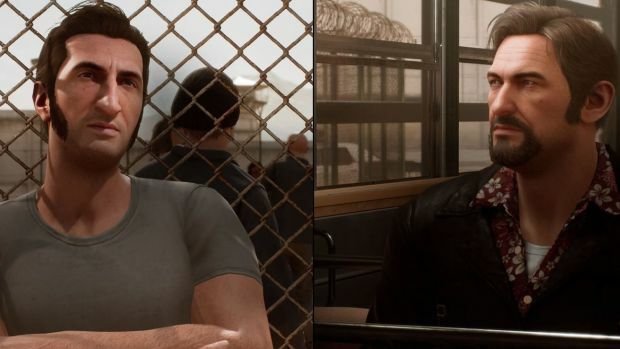 If there is one thing that A Way Out director Josef Fares is adamant on, it is that it is a co-op game- that’s what it is, that’s what it was envisioned as and is meant to be, and no, no matter what, you cannot play it solo. It’s co-op, whether local or online, or bust. This, naturally, means a lot of people might not be able to experience the game and what it has to offer- after all, co-op gaming does require commitment on both parties’ ends. However, EA and Fares are going to do the best they can to make the pill at least a bit easier to swallow- because, you will be able to A Way Out with your friend, in co-op, even if either you or them don’t own a copy. That’s right, you can both play the game with just one copy- and not just in local multiplayer (because duh), but for online co-op too. Fares confirmed this on Twitter, and also shared a trailer showcasing this feature, which you can see for yourself below- it’s pretty sweet, check it out. And good on Fares and, I can’t believe I am saying this, good on EA for doing this.